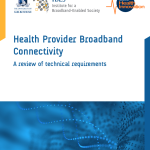 eHealth Broadband Requirements Literature Review forms the initial work of a joint project between the University of Melbourne and the Australian Centre for Health Innovation. 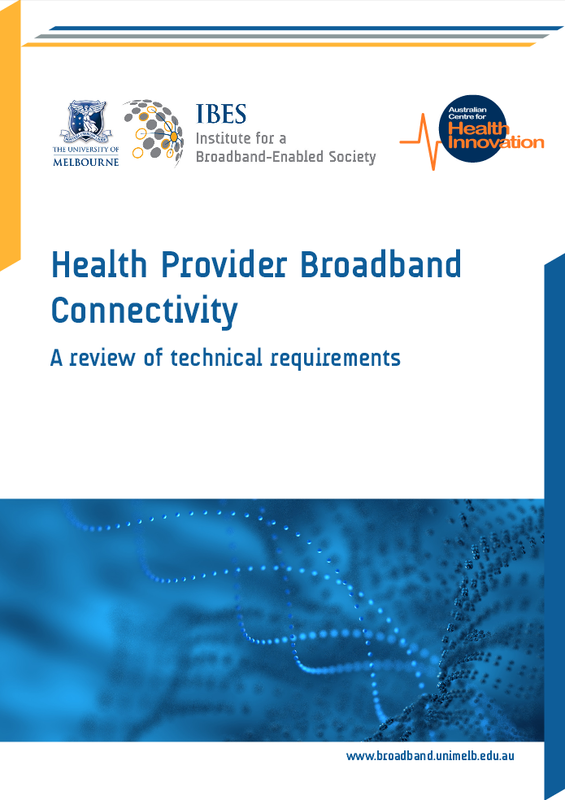 The study is exploring the changes that may be necessary for Victorian healthcare organizations to enable more integrated planning and better coordinated provision of data connectivity arrangements so they can take advantage of high capacity broadband infrastructure. The literature survey gathered over 70 documents describing technical requirements for e-health computer applications, drawn from scientific, government, academic and industry sources. Analysis of the studies revealed a diverse array of settings, methodologies and themes. Experimental or laboratory-based examples of network architectures figured widely, as did pilot studies set in limited real-world environments. Where a study described a clinical scenario, technical specifications were not always stated. Posted in Asia Pacific, eHealth, Federal, Health, Medical, Medical Devices, Services Industry and tagged Australian Center for Health and Innovation, broadband infrastructure, data connectivity, eHealth, ehealth computer application, Healthcare, healthcare organization, University of Melbourne, Victoria.